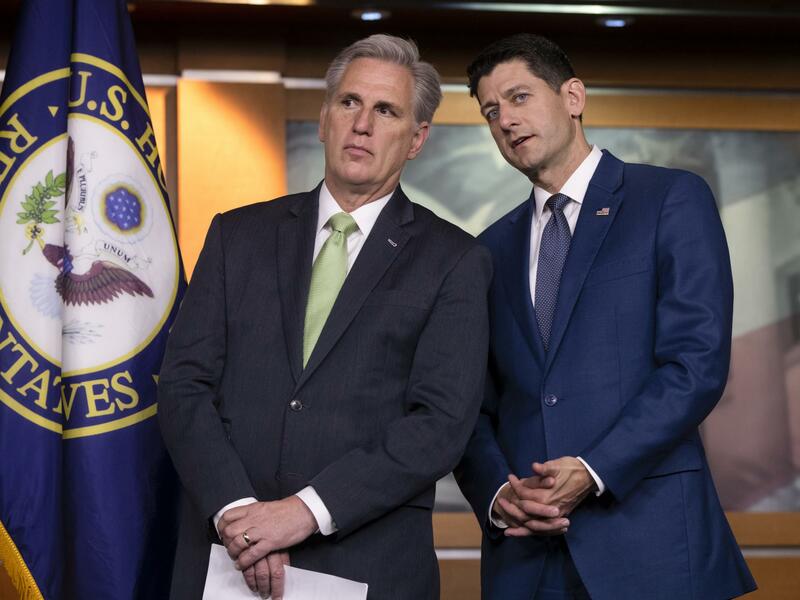 House Majority Leader Kevin McCarthy, R-Calif., and House Speaker Paul Ryan, R-Wis., continue to try to wrangle votes for a "consensus" immigration bill. House Republican leaders will start the coming week the same way they started last week: facing partywide insurrection over an immigration bill that has been repeatedly sabotaged by President Trump. They've promised a vote on compromise legislation that was brokered among moderates, conservatives, GOP leaders and the White House in the hopes of crafting an immigration bill that can win the votes of 218 of the 235 House Republicans. At the end of last week, multiple GOP sources told NPR that leaders were still far short of that threshold. Leaders have so far been unable to bridge the divide, and the fight is fueling accusations that they are out of step with members of their conference. House Speaker Paul Ryan, R-Wis., bought more time for negotiations when he postponed a planned vote on the compromise. But the delay threatens to extend and intensify the fight. Ryan told reporters Thursday that the goal of voting on the legislation was to avoid a different kind of insurrection, a procedural tool known as a "discharge petition" that would force votes on a different set of four polarized immigration bills. "A lot of our members want to be able to express themselves by voting for the policies that they like," Ryan said. "We are bringing legislation to the floor that, if it got to the president's desk, he would actually sign it into law." Trump undercut that message Friday morning when he called the entire process a waste of time and accused the Democrats of "playing games." The battle over the compromise bill is further frustrating conservatives who believe that Ryan used the leadership's own immigration measure to undercut their immigration proposal, which was defeated last week. Leaders allowed it to come up on the House floor, but it fell 25 votes short of passing Thursday. 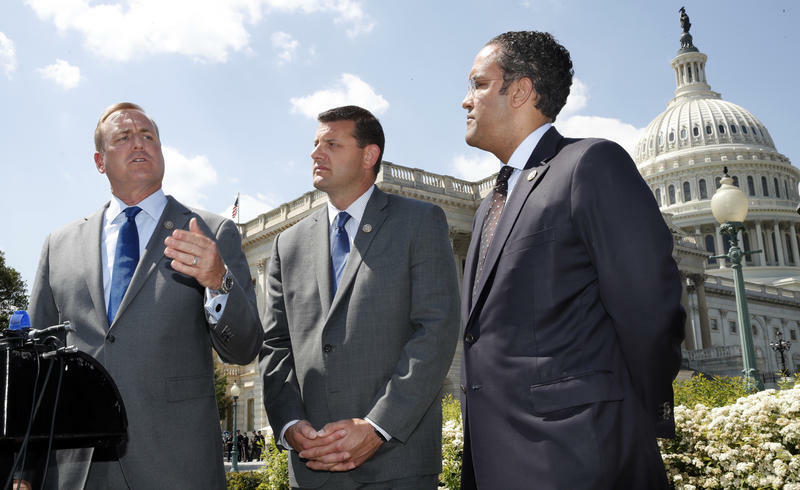 Some members of the conservative House Freedom Caucus say it failed because leaders refused to give the bill a true chance. Ohio Rep. Jim Jordan said Thursday that he wanted that conservative bill — written by Rep. Bob Goodlatte, R-Va. — to go through the regular committee process and be opened up for amendments. And he wanted leaders to get behind it. "All I'm saying is where was the intensity on the whip effort for this bill?" Jordan asked. "Imagine if we had one-tenth of the intensity on this bill that we had for the tax legislation; we could have probably got this bill over the top." Adding restrictions on family-based legal immigration. And they expected Trump would voice support for the framework during a Tuesday night meeting in the Capitol. But members walked away from that session more confused than ever about what the White House wanted on immigration. The situation is not expected to get much clearer this week. Conservative Rep. Thomas Massie, R-Ky., is among those who have grown frustrated with the process. He told reporters Thursday that he doesn't think there is anything leaders can do to save the more moderate bill. "Some people think you can tinker with it, but the folks that have been negotiating, I think, are done tinkering," Massie said. "If you compromise and get fewer votes, who are you compromising with?" Lawmakers return to Capitol Hill this week to confront an unplanned and unpredictable immigration debate. Republicans and Democrats alike believe the outcome could be a decisive factor for voters in elections this November that will determine control of Congress. A divided House GOP Conference will hold a closed-door session on Thursday to build a strategy around immigration legislation scheduled for the floor the third week of June — a deal promised to the rank-and-file by reluctant GOP leaders before the Memorial Day break. 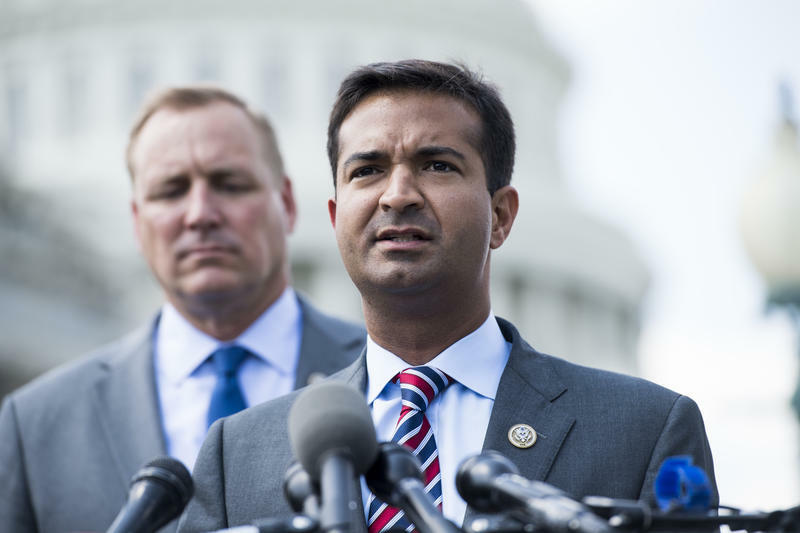 A small group of House Republicans began gathering support Wednesday for a plan to force votes on immigration legislation as early as this summer, despite protests from party leaders. 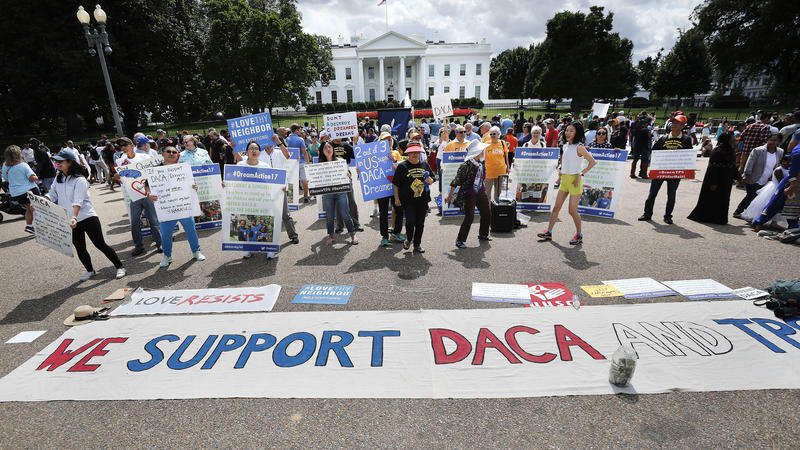 A federal judge has ruled against the Trump administration's decision to end deportation protections for some young immigrants, saying the White House was "arbitrary and capricious" in moving to end the Obama-era DACA program. In a blow to President Trump, who has long railed against the Deferred Action for Childhood Arrivals program, U.S. District Judge John D. Bates for the District of Columbia said the Department of Homeland Security had failed to provide an adequate rationale for why the program is unlawful.